The SRE sprained his ankle while playing golf last Saturday. And scored a birdie just after! He's in pain, on bed rest. 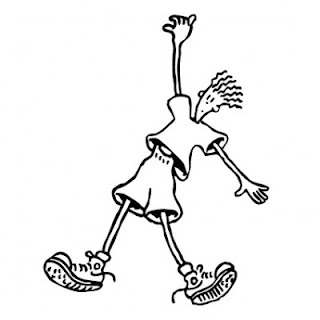 Remember good old Fido Dido? Here's wishing you 'boring' soon! And of course a speedy recovery to the SRE! !